This time of year, we start to hear an increase in reports of super slow speeds & disconnects on cellular data services. 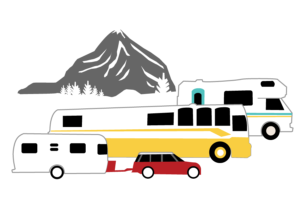 The reason for this is very often network congestion due to more and more RVers & boaters congregating in the few non-frozen parts of the country. It's the annual snowbird flock. While you may enjoy warmer temperatures, your internet speeds start to feel like they're frozen up. 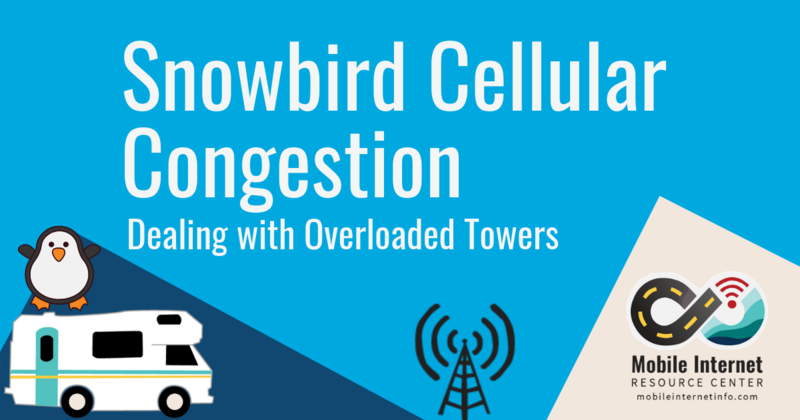 This sudden winter influx to snowbird 'hotspots' causes the local cellular towers to quickly get overloaded with more demand. Some of the areas we get the most reports from are the desert southwest - Quartzsite, Yuma, and Borrego Springs. 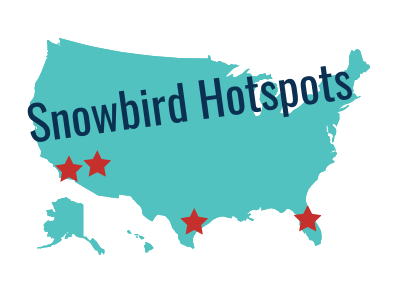 And snowbird hotspots in Florida. All of these are popular winter destinations that see a huge influx of RVers that quadruples or more the typical population of a town that the carriers have designed their infrastructure around. This has especially become true with so many affordable unlimited data plans on the market - more and more of us expect to be able to stream video, managed cloud services and other high bandwidth stuff. And you're going to especially feel it if you have a data plan that is subject to network management (such as that sweet new prepaid unlimited data plan on Verizon). That means when you're in a congested area, your traffic gets a lower priority on the towers than others. If you're in a very congested area, that may feel like a permanent slow down all day long - instead of the normal temporary slow downs you might see only during peak hours the rest of the year. 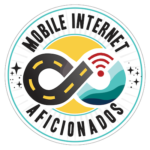 But even if your data is not subject to management, that doesn't mean your traffic is exempt from congestion - just that the carrier is giving your traffic priority over others to try to improve the situation. So you may still see slower than normal speeds. Congestions and network management can result in slow speeds, glitchy performance and can even sometimes feel like you keep getting disconnected. You'll notice lot of buffering when streaming videos, delays in web pages loading and even pages/graphics just not loading at all. 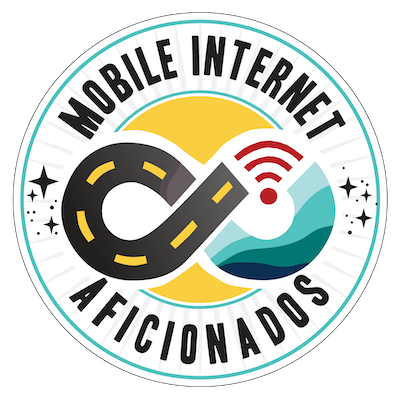 If you have connected devices, they might report being offline - and they may stay offline unless they can smartly recover from variations in internet connections. Another sure fire way to confirm you're in a congested market is by doing a speed test (see our guide) - if your upload speeds are faster than your download speeds - congratulations, you picked a popular spot to stay in. 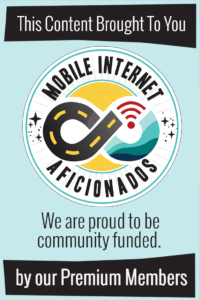 This is because most traffic is download traffic - folks viewing webpages, streaming video or downloading files. Upload capacity usually isn't as in demand - but that's changing as uploading YouTube videos, live casting or conducing two-way video conference calls over cellular becomes more commonplace. So what can you do if you're in a congested market, and can't get the speeds you need? 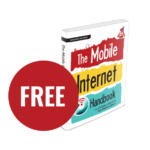 Rebooting your device or toggling in/out of airplane mode. This forces your device and the towers to renegotiate the connection - potentially giving you a less congested channel. But this is just a temporary solution, you may need to do this often. 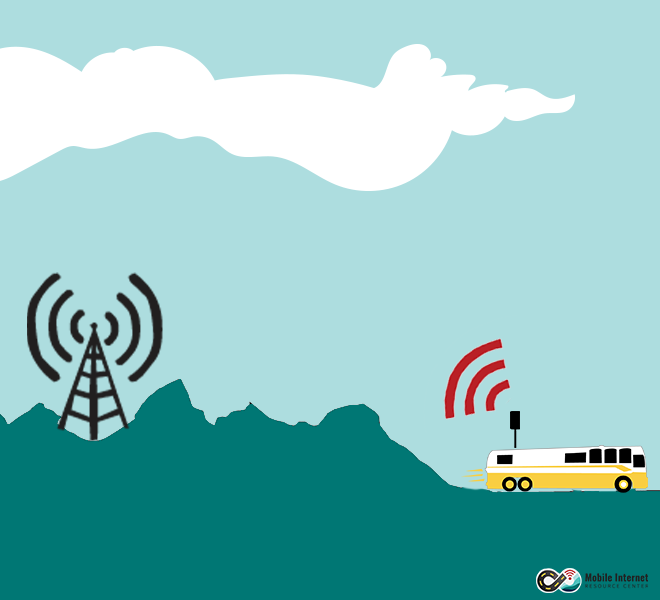 Try signal enhancing gear, like boosters and antennas, which can change your signal conditions to connect to different frequency bands or towers. Directional antennas can come in especially handy to reach further away towers. 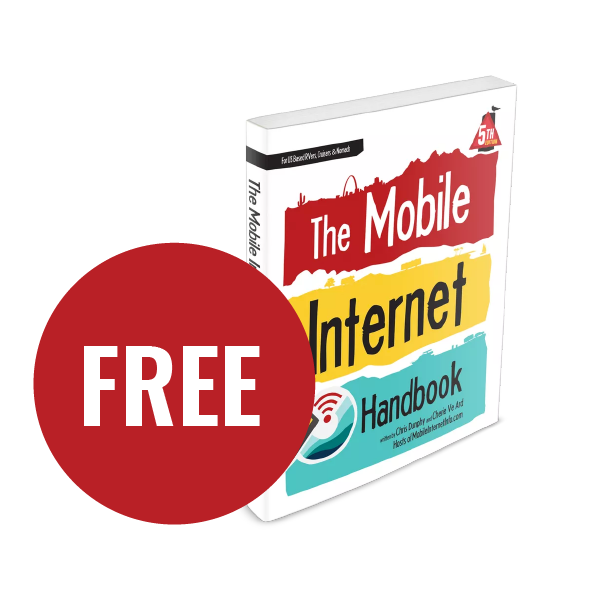 Making sure your cellular modems are as updated as you can afford - a more modern modem can pick up additional frequency bands, combine multiple bands and deliver faster speeds in general. Try switching to your back-up data plans on other carriers or plans not subject to network management. This is a time when having a plan on a less popular carrier like Sprint or T-Mobile might be advantageous. Move locations to a less congested area. Wait until spring when snowbirds start to spread out as the weather warms up.